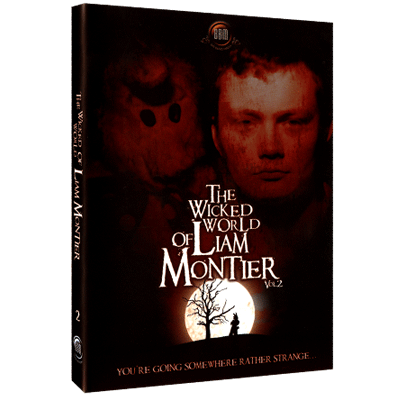 Enter the twisted but brilliant mind of the UK's Liam Montier. Famed for his inventive and ingenious solutions to every magical plot he tackles, this respected practitioner has a magical effect for every situation. Like some mad inventor, Liam has the ability to take ANY object to hand and construct a fantastic routine. Across the two volumes of 'The Wicked World...', you'll find material using everything from cards, coins, bubblewrap, bank statements, lollipops, corks, business cards, socks, string - you name it, Liam will use it! And what's even better, is that the stuff is EASY! !